Being a lover of fashion can be pretty expensive, and you can waste a lot of your money if you don’t know how to be a better fashion buyer. Clearly, no one wants to throw money away, so it’s about time you started to learn about what you need to do in order to stay as financially secure as you possibly can, while also looking great and buying the right clothes for you. Read on now if want to gain some knowledge on how to buy better when it comes to fashion. The very first rule of being a better buyer is always trying it on. If you’re one of those people who doesn’t quite see the importance of trying on clothing items before you go ahead and buy them, you’re making a massive mistake, and it’s one that you will probably live to regret. Of course, you can always take an item back if you take it home and find you don’t like it on or that it doesn’t fit, so what’s the big deal? Well, how many times have you intended to do that and then just forgotten about it? We’ve all been there, and that’s why you should always try it on. When you need a fashion item for a particular occasion, you might be tempted to leave your purchase to the very last minute. It can be tempting because we’re all busy and have other things to worry about in life. However, doing this is a mistake because you will then be rushed, and you won’t have the right mindset going into the purchase. That might not sound like something that matters all that much, but it really does. When you’re not thinking straight, you won’t find the best item for you. There are certain fashion lines and collections that suit different people. You need to explore the options and find a few that you genuinely love. It makes shopping for fashion items so much easier when you know which range is right for you. It could be Anthony's Ruby Rd clothing collection or any other collection. It’s up to you to browse all the options and see which of them works best for you. You will then find that you can return to the collection whenever you’re looking for a new item of clothing. That way, it will add some unity to your wardrobe too. You should stop worrying about the so-called fashion necessities. In truth, there are no necessities. You can purchase what you want and formulate your style in the way that suits you. That’s always the best route to take, so don’t be tempted by other ideas and other options. If people are telling you what you should and shouldn’t have in your wardrobe, simply stop listening to them. Many people only buy things because they see them as necessities, but that’s not the best way to approach this kind of topic at all. The way you feel when you go out shopping for clothes will have a big impact on how you buy and what you buy. Ideally, you need to make sure you’re as comfortable as you possibly can be when you’re shopping. If you're uncomfortable, you will be less willing to take your time and consider decisions carefully, which is always a bad thing. 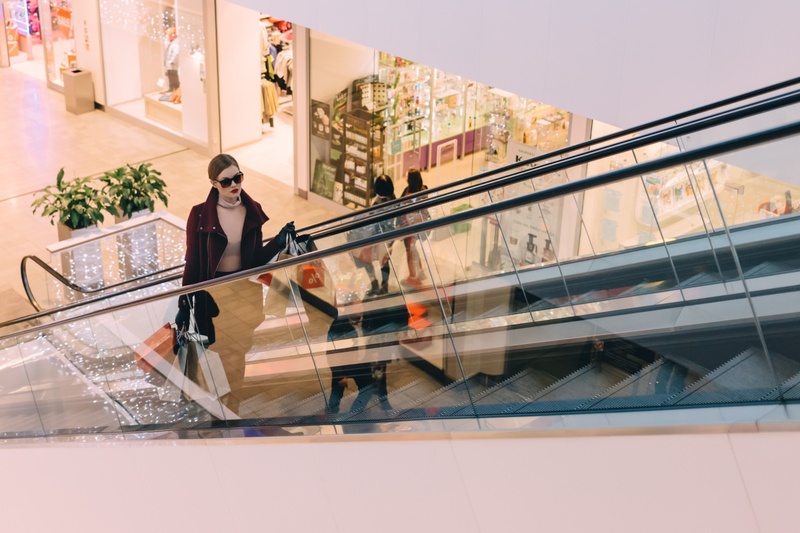 Shopping in comfort might not be something you’ve thought about before, but try it out for yourself and see how it affects your mood. You might be surprised by the difference it makes on a busy shopping trip. You should only spend money if your investment is really going to pay off for you. Can you really say that’s going to happen when you purchase s t-shirt that will be hidden a lot of the time and only worn during informal occasions? That’s not the kind of thing you should be spending big money on. Instead, keep your big spending to the times when you’re searching for special fashion items or you want a statement piece that has plenty of flexibility in terms of how you wear it. Taking this approach will cut out a lot of the cash you waste. Now you know the tricks of the trade, you can start putting them into action in the real world. It will help you to get better deals, not make hasty decisions and only spend big money on the things you really ought to.